people over $250,000* on their electricity bills to date. I ♥ Beaches Solar Power. We live on some of the most beautiful beaches in the world, but one thing we all have in common is that high electricity bill. 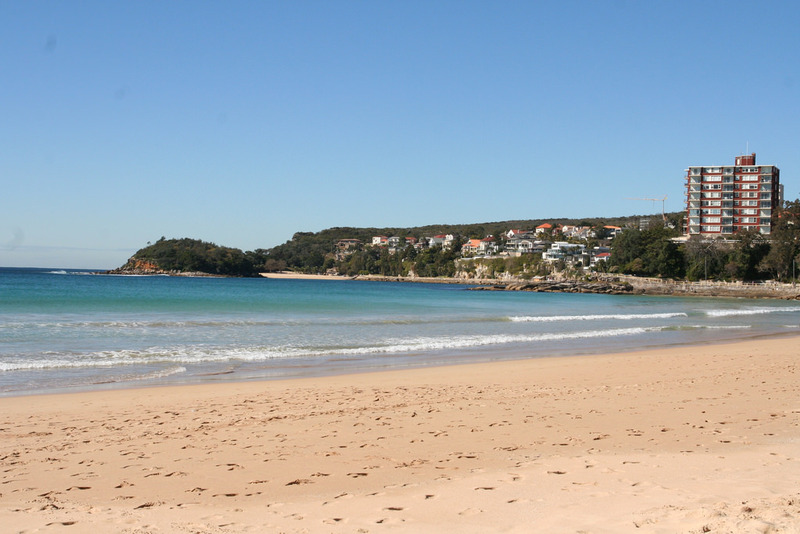 Homeowners are fighting back, with the Northern Beaches being huge in the uptake of solar. With home solar panels from Solar Energy, you can say goodbye to costly and unpredictable energy rates. Sunlight is clean, renewable, and efficient. And when you use your solar system to produce power for your home, you can lock in a low rate for the lifetime of your solar system. That’s 25 years of savings with clean, affordable energy. We’ve developed a personalized and simple process that allows you to enjoy the benefits of solar energy quickly and easily. And, with our 24/7 monitoring of your solar system, you’ll have a lot less to worry about in the long-run. That’s because whether it’s an equipment failure or a simple checkup, Solar Energy will be on it faster than you can say “solar savings”! So what’re you waiting for? Check out our service areas and see if we can help you make the switch. Get a free solar quote today. Our mission is to help businesses decision for solar easy, and create momentum to make the beaches become more sustainable.